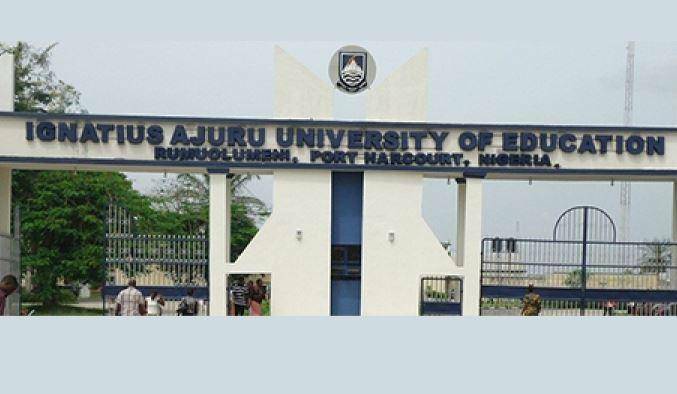 .Ignatius Ajuru University Merit admission list for the 2018/2019 academic session is out. Candidates can check if their names are on the admission list. 1. Login to their JAMB Central Admission Processing System (CAPS) and accept their admission. 2. Print their admission letter after accepting the admission, as they will need this during clearance and registration in the University. We will continue to update the List as we receive updates and approved candidates from Joint Admissions and Matriculations Board – JAMB. Merit List Batch B, Catchment (Supplementary) list and Direct Entry in progress….